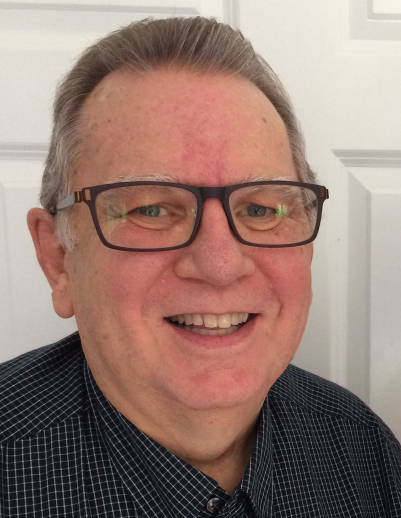 Obituary for Darrel W. Traver | Fox Funeral Home, Inc.
Darrel W. Traver, 65, of Saxonburg passed away on April 7, 2019 at UPMC Presbyterian. Born October 14, 1953 in Elkhart, IN, he was the son of R. Glen Traver and Ina May Roll Traver. Darrel worked as a sales director for Intalere. Darrel served the Lord all the years of his life, starting at a very young age. He served the church in many different ways, from folding bulletins for his father, to serving as an usher and a board member. Darrel was a kind soul. No one was a stranger to him; he would talk to anyone and everyone he came across. He was a friend and mentor to many. He was an amazing and great father to his kids and grandkids as well as a loving and wonderful husband. Surviving are wife, Bonnie (Wise) Traver whom he married July 14, 1990, his children JoAnna (Chris) Jamison of Huntington, IN, Jonathan Traver of Grand Island, NY, Britney Traver of Saxonburg and Matthew Traver of Saxonburg, 2 brothers, Dennis (Barb) Traver of Dover, OH and David (Phyllis) Traver of Myrtle Beach, SC, his father, R. Glen Traver of Dover, OH and two grandsons, Justin & Jared Jamison. He is preceded in death by his mother and one brother, Randy Traver. Friends will be received on Friday, April 12, 2019 from 2-4 & 6-8 pm and Saturday, April 13, from 11-12 at Fox Funeral Home, Inc., Saxonburg, PA.
Services will be held on Saturday, April 13, 2019, 12:00 pm at funeral home with David Fox officiating. Interment with military honors provided by the American Legion #683 will follow at the Saxonburg Memorial Church Cemetery. Memorial donations may be made to the Kingdom Builders c/o Victory Family Church 21150 Rt. 19 Cranberry Twp., PA 16066.